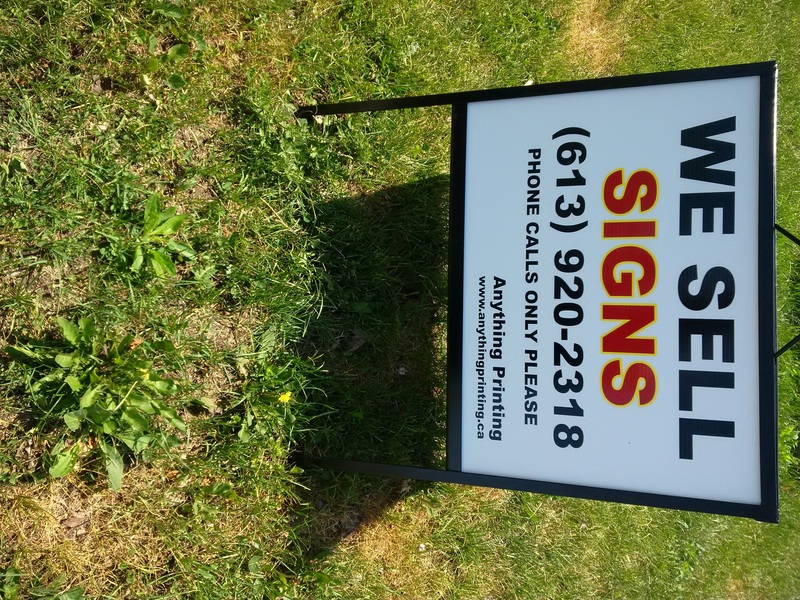 We are excited to announce that we are now offering a full line of signs for your business, promotions and events. We have a large inventory in-stock to handle RUSH orders and offer fast delivery throughout Ontario and Canada. Comments Off on We sell SIGNS!